Caroline first started playing guitar at the age of about 9 but gave up a few years later. She has always been a singer and as this is her primary instrument, has sung for many years using backing tracks. 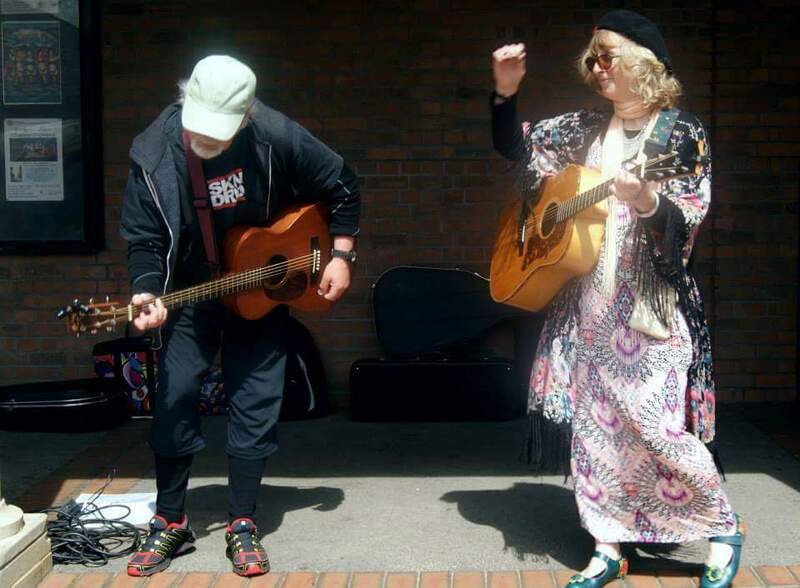 After moving to the Forest of Dean and becoming involved with the local music scene, she was determined to pick up the guitar again, as most local venues encourage live music. Her desire to join in has flourished and she can now accompany herself acoustically. 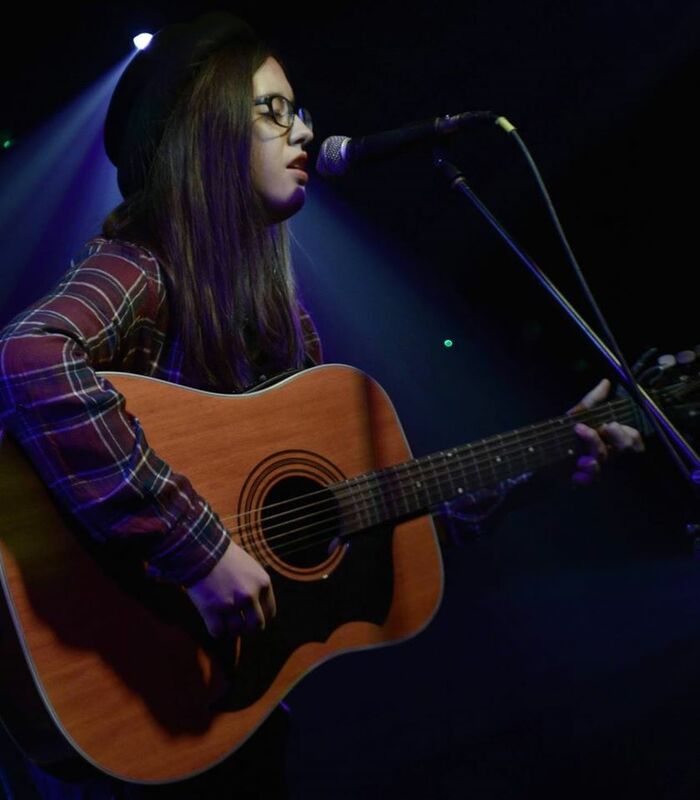 Finola O’Sullivan is an acoustic soloist based in the Forest of Dean taking influence from Kodaline,Gabrielle Aplin and Mumford and Sons in her music style. 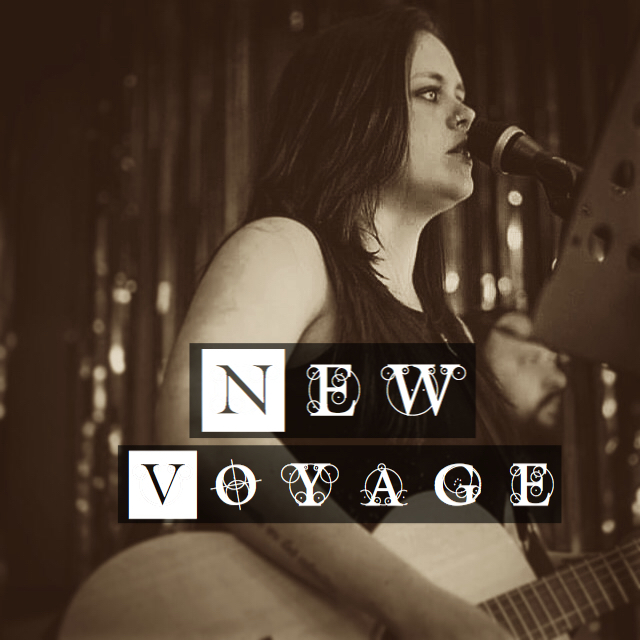 I am a singer/songwriter from Monmouthshire, and my ambition lies within singing. I have been singing since a young age and I generically perform as a solo artist, but have participated in duo’s and ensembles in the past. My style consists of acoustic covers of popular songs, and a collection of my original compositions. I have had a number of wonderful opportunities to perform at different events/festivals, and have been gigging in/around Monmouthshire and Gloucestershire. From a young age I was engrossed in music. From attending gigs of my Dads, hearing musicians jam to playing a bodhran at the age of 9 at an Open Mic. Quickly growing an interest for percussion I played the drums in a three piece funk rock band. At the age of 18 I studied popular music at Herefordshire Arts College where I started to grow an interest for playing guitar and song-writing. By the age of 20 I was playing gigs of my own, however I wanted to further my knowledge in Music so went on to attend Bristol Institute of Modern Music. Following on from BIMM I played at the London Olympics in 2012. Currently recording, gigging and doing several small festivals this year, mainly playing my own material (folk reggae). 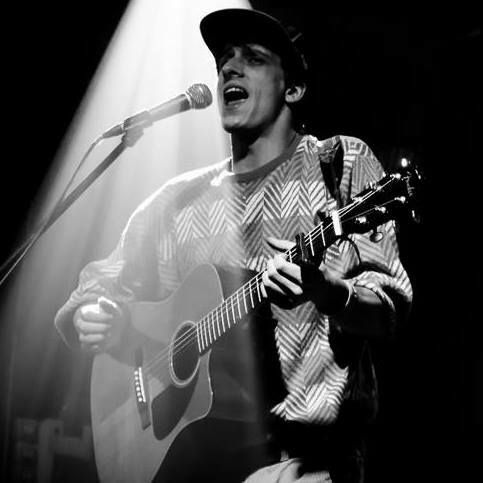 Henry is a young but experienced 17 year old singer/songwriter from the town of Chepstow with recognition from the local public around the Sedbury, Tutshill and Forest of Dean area. 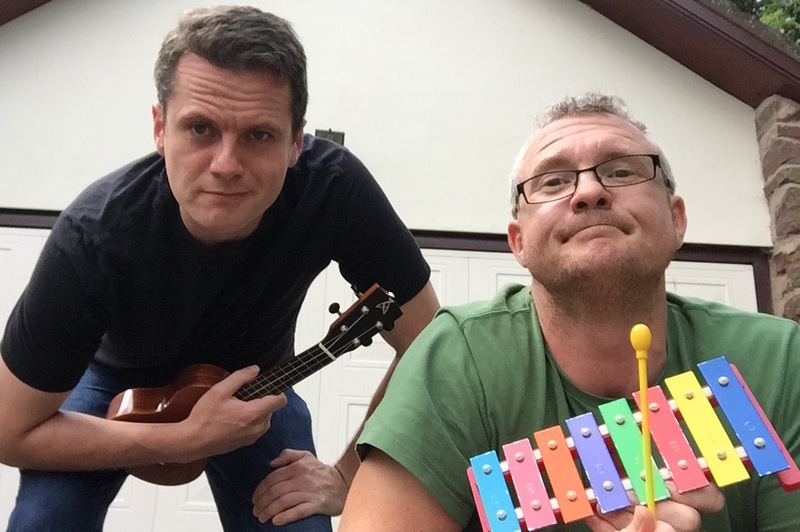 With his witty and entertaining personality, Henry’s aim is to provide his audience with the latest music material from the charts, and of course some old favourite classics. Henry also provides a gritty and raw twist to other artist’s originals to give a more interesting and different sound to what the audience tend to hear from other artists. Henry’s musical influences revolve around the artists Ed Sheeran, George Ezra, Jake Bugg, The Fray and obviously the old time classics Bryan Adams, Rod Stewart and Queen. His musical talent and personality wouldn’t exist if it wasn’t for his talented father Simon Blight, walking in his dad’s footsteps, Henry’s ambitious to make people happy and entertain his crowd like they’ve never been entertained before. We, Lydbrook ukulele band, are now in our 4th year of wooing the crowds with our eclectic mix of self penned tunes and covers. We play a varied range of ukuleles from Claires unique baritone uke, to Jills mellow concert uke, Pams rock and roll Les Paul uke, while Lin plays a beautiful sounding tenor uke and is the beacon of calm in the madness that is playing in a ukulele band. 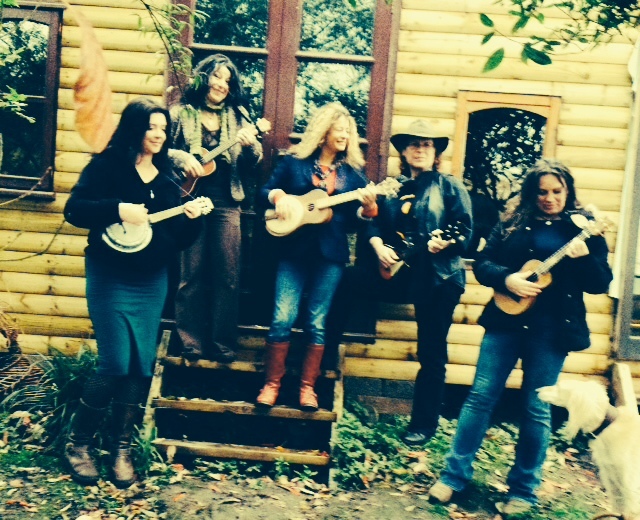 Dan (the bassist) has returned to the fold and Annette plays anything that comes her way. Devon 17 year old Singer/Song Writer from Newnham. Playing a groovy mixture of Funky covers and originals. Formed in 2014, Silurian have very quickly become a popular part of the Monmouthshire/ South Wales Borders Music Scene, with a growing list of gigs and festival performances now under their belt. 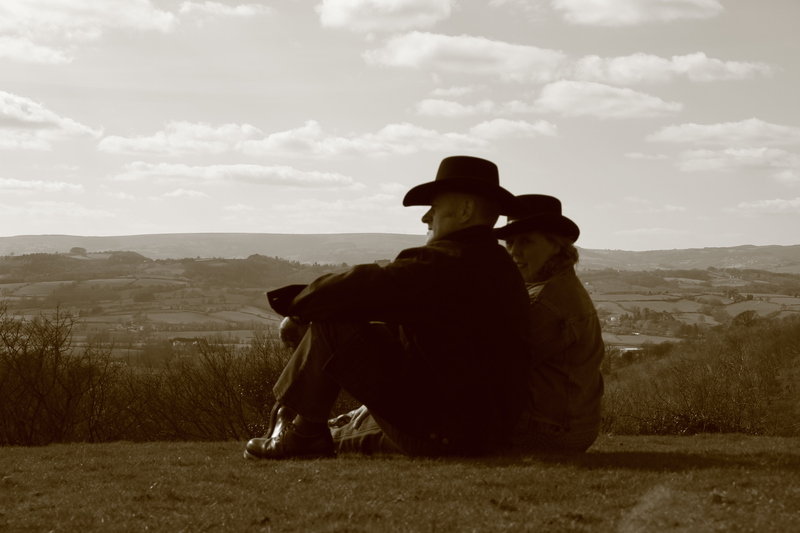 A dynamic,acoustic duo playing an interesting mix of country, rock and blues covers and self penned songs, their debut EP ‘Don’t Fly By’ was released in March 2015.